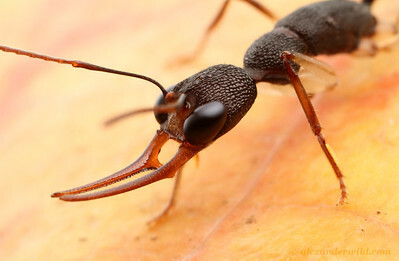 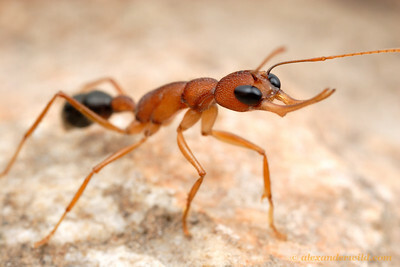 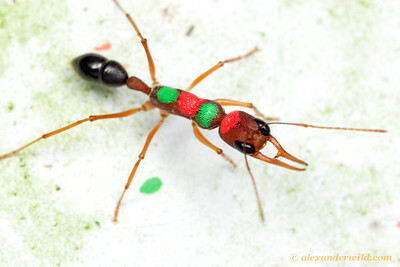 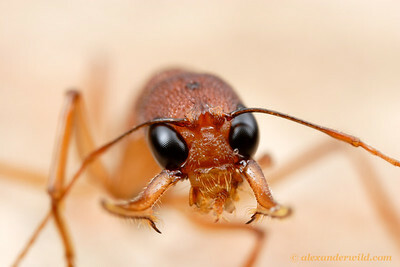 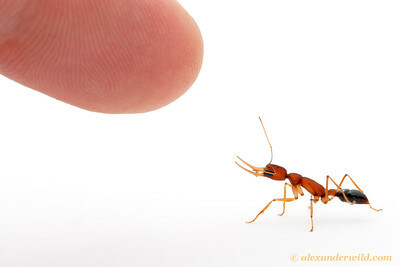 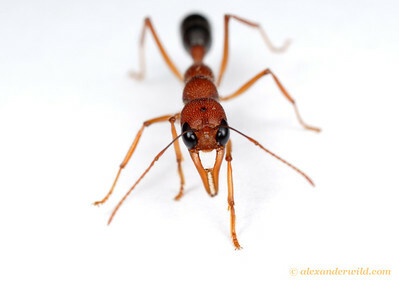 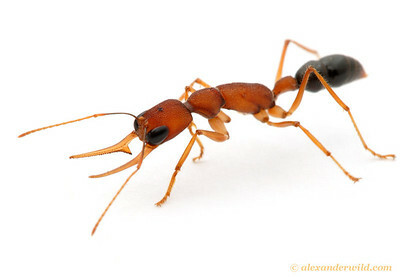 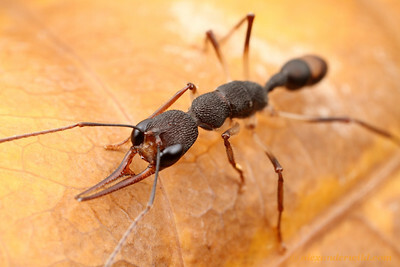 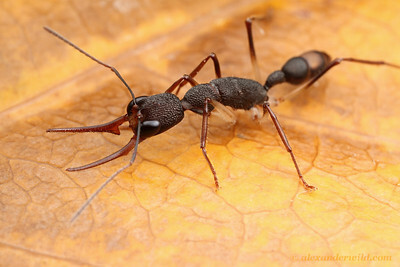 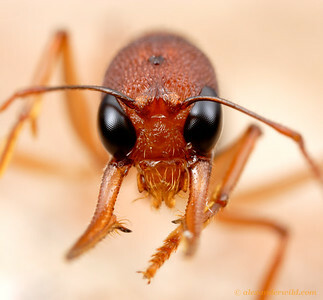 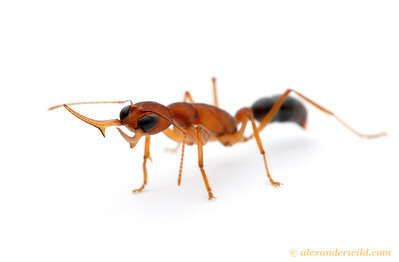 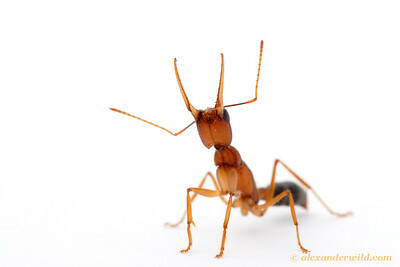 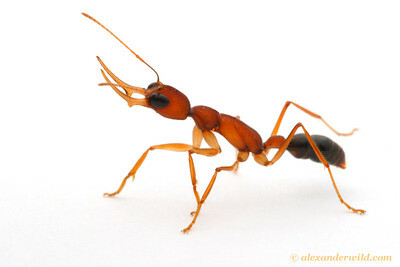 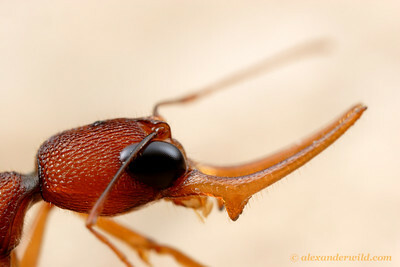 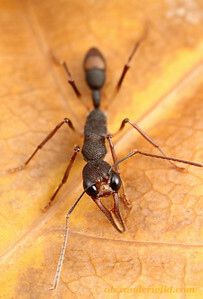 is a south Asian genus of slender, large-eyed ponerine ants. 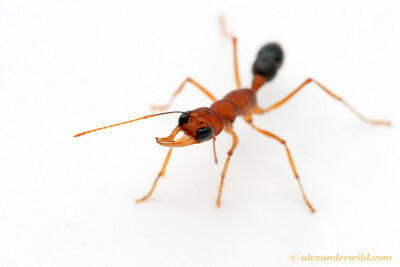 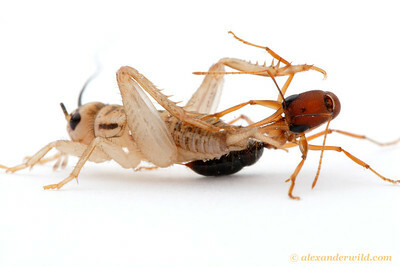 These charismatic insects are capable of jumping several times their body length. 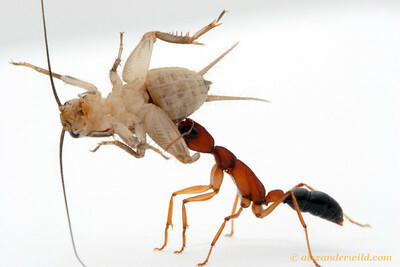 Both workers and gynes can mate and lay fertilized eggs, leading to internal power struggles within the nest that are an active subject of research.